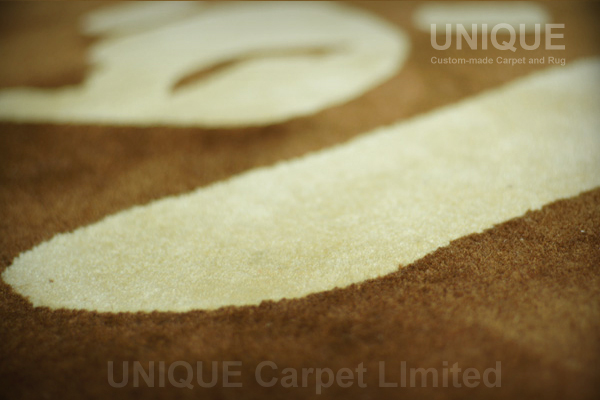 Custom-made carpet could be in any shape. 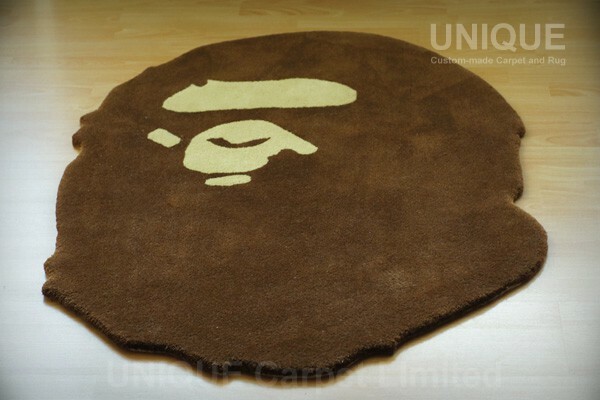 This is a irregular shape area rug with a very famous bathing ape on it. The edge is very smooth and sharp. 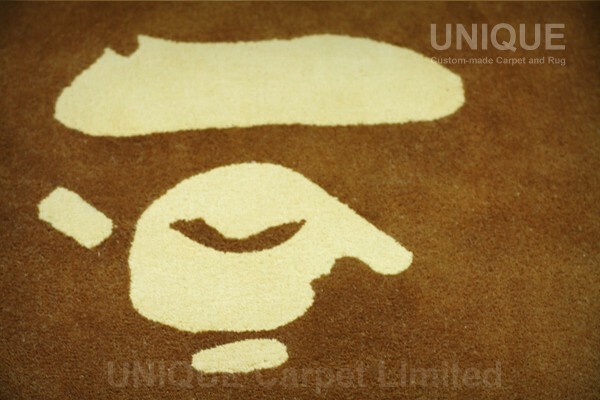 This entry was posted in Portfolio and tagged Area rug, Bathing Ape, Irregular Shape, Wool, 不規則形狀, 地毯, 猿人, 羊毛 on February 9, 2012 by georgewong. What size do you want ? How much for the rug? What size do you want to make ? 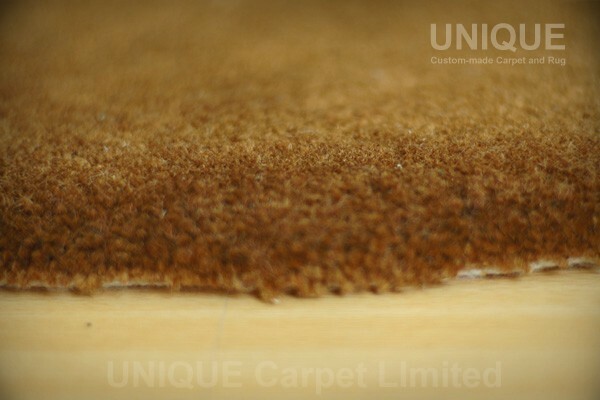 We will quote the price to you.